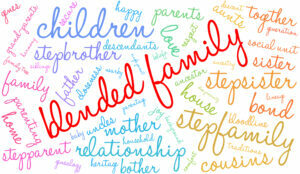 Many stepfamilies start off in the “blend” thinking they will be able to blend like a “nuclear family”. Unfortunately, the probability of this happening is very slim. And trying to force the stepfamily/blended family to be like a nuclear family is unrealistic. Instead, let go of the “nuclear family dream”, and focus on your relationship with your significant other. Building the foundation is crucial. Let the bond between the stepkids and stepparent form naturally. Don’t expect the stepparent to immediately step into a parenting role with the stepkids. They aren’t their parent, and their immediate parenting of the stepkids is a great way to create a blended mess. Let the stepparent treat the stepkids as a friend’s kids. Remember, they don’t have the biological bond with the stepkids that the bio parents do. Also, the stepparent shouldn’t be expected to love the stepkid like their own because they aren’t their kids. It’s not devaluing a stepparent, it’s a reality. Don’t be impatient, it takes time for bonds to form. Sometimes they may not form at all, and that’s okay! A stepparent has the opportunity to be a great role model, mentor, or confidant to the stepkids, without parenting them. As an extension of the bio parent, the stepparent’s role is supporting the bio parent. This means helping the bio parent as needed, not taking over their role. Often times, it’s not the bio parent’s expectations of the stepparent as much as it is the stepparent comes in being “super stepmom”. It’s very common for “super stepmom” to begin feeling unappreciated, taken advantage of, and overwhelmed. Of course, this often leads to resentment and anger. We see this more often with stepmoms than stepdads. Possibly because historically, or in a nuclear family, the woman’s “role” has been to take care of the house and the kids, while the man’s “role” is to provide for the family. 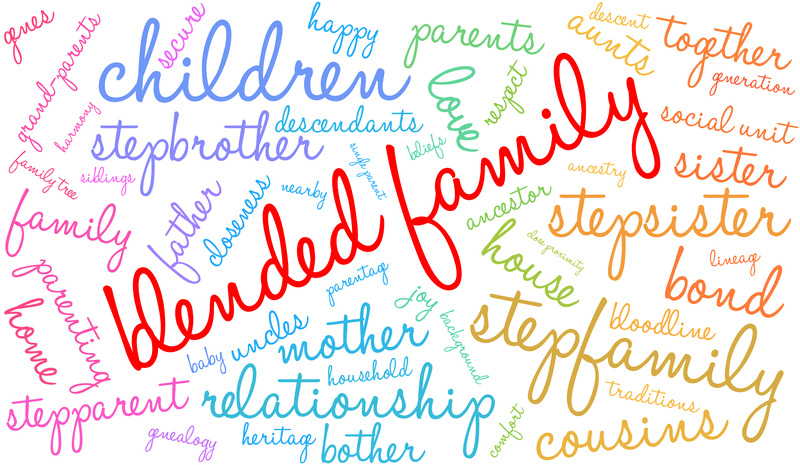 Blended families are different than nuclear families in many ways, but mainly because there are more adults involved. Contrary to belief, being an adult in a blended relationship doesn’t automatically make you a parent. In a blended family, the bio parents should parent their kids, not the stepparents. It’s the bio parent’s responsibility. It’s their job to parent their kids and their kids need them to be the parent.